February 6 marks a difficult time in the life of Queen Elizabeth II. It is on this day in 1952 that her father, King George VI passed away at Sandringham, after a battle with lung cancer. The Queen always chooses to spend this day in quiet reflection. 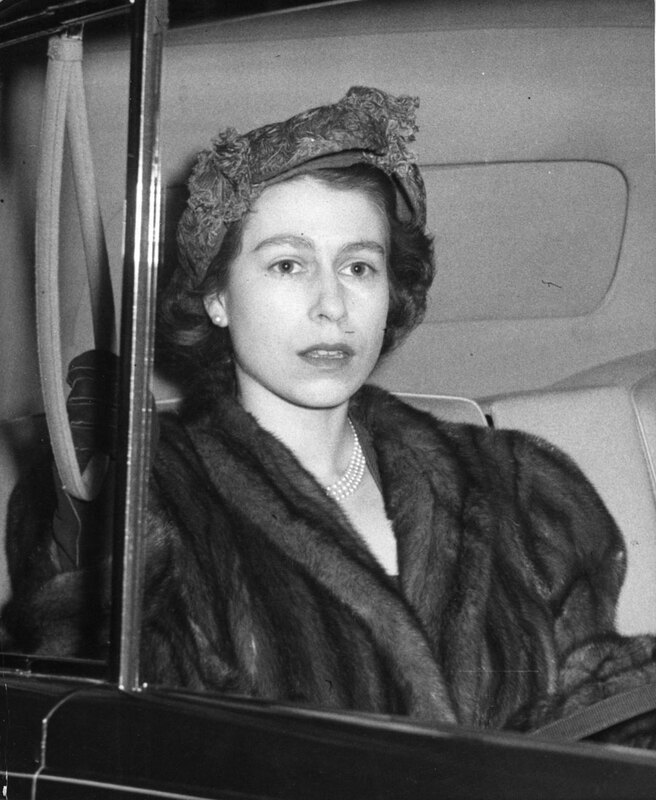 In 1952, the then Princess Elizabeth was in Kenya with her husband Prince Phillip, when they received the news from a reporter who was covering their royal visit. The death of her beloved father meant that the young 25-year-old Princess would become Queen. Every year since the passing of the King, across the U.K. there are church services and other events to mark the sombre occasion, including a 41-gun salute in Green Park, London. On February 8, 1952, the Queen proclaimed her accession at a meeting of the Accession Council — a ceremonial body made up of privy councillors, peers and senior officials — at St James’s Palace.